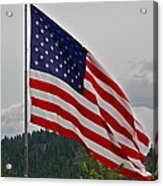 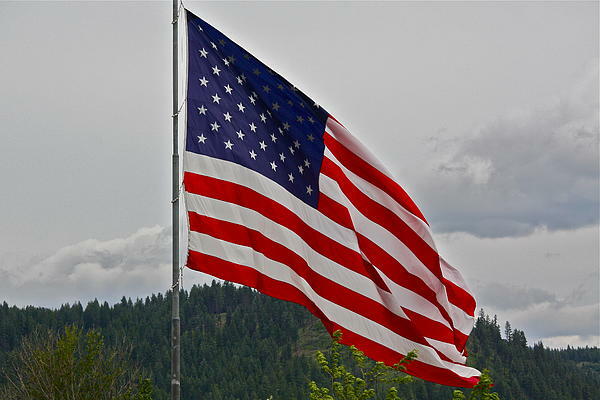 This beautiful, huge flag flies over the town of Bonners Ferry, Idaho. 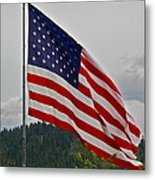 Bonners Ferry is a quaint little town and its people are patriotic Americans! 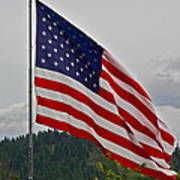 Thank You, God, for the freedoms we have, and let our country return to YOU!